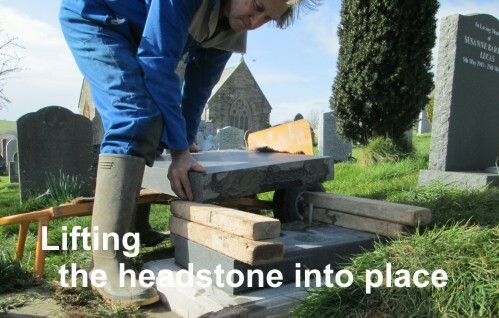 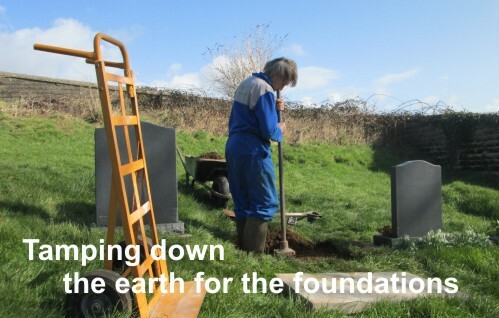 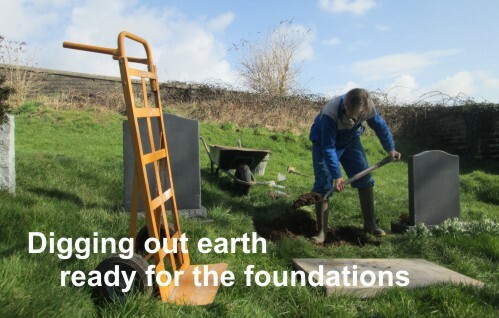 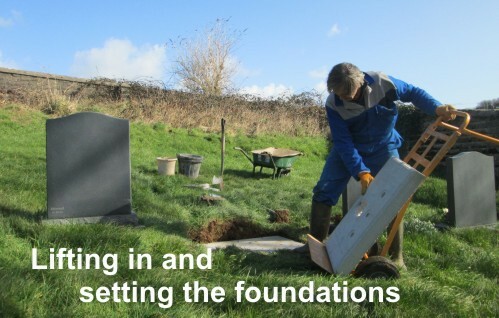 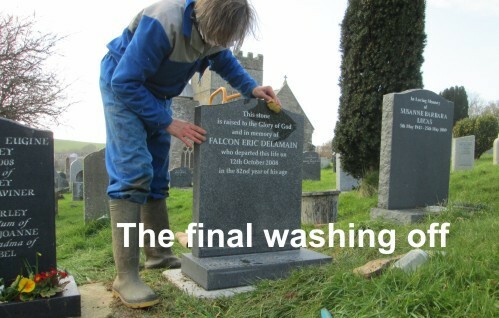 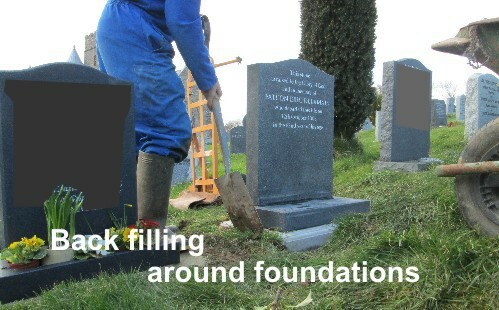 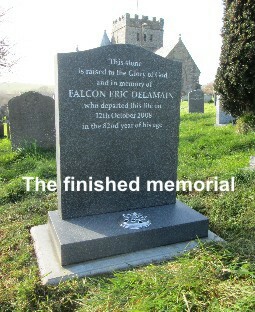 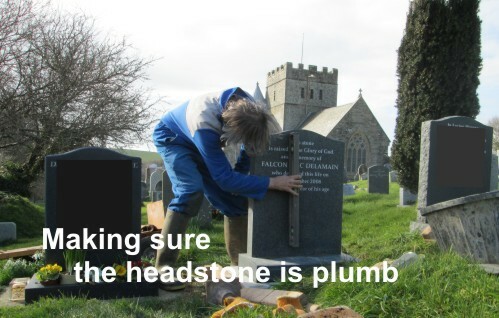 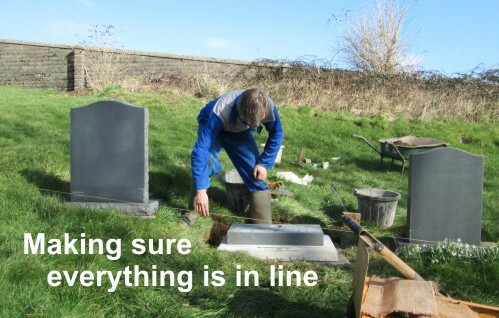 As with every aspect in the creating of your memorial at Stonescript, every care is taken in the fixing of the stone in the churchyard or cemetery. 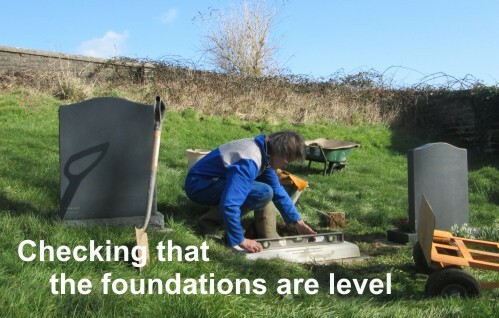 We use quality stainless steel dowels and a reinforced concrete foundation base. 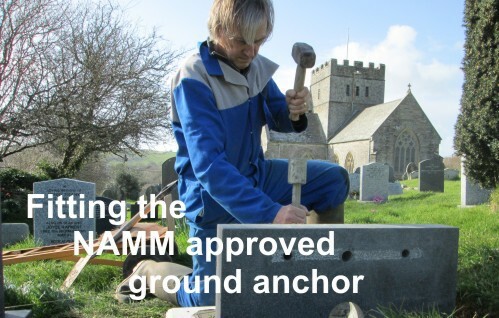 On memorials over 20" in height a NAMM approved ground anchor is used.